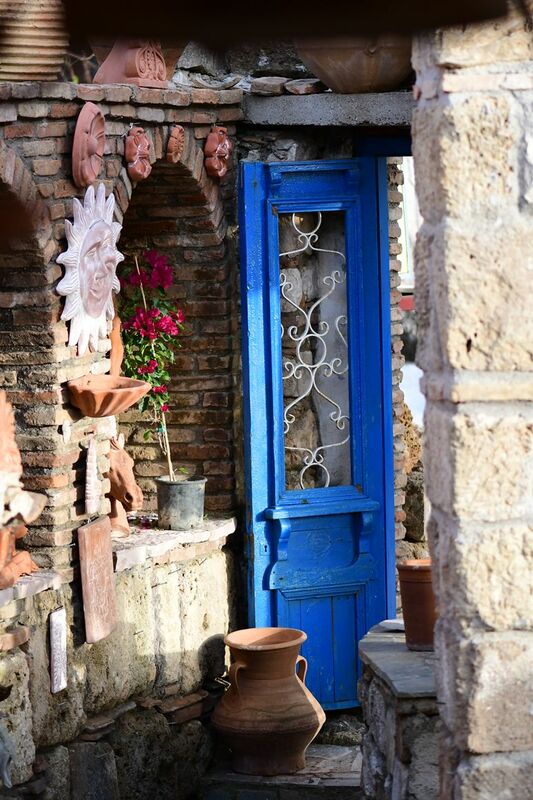 Our store has been operating since 1976 and is located in Kastro. 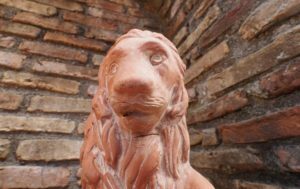 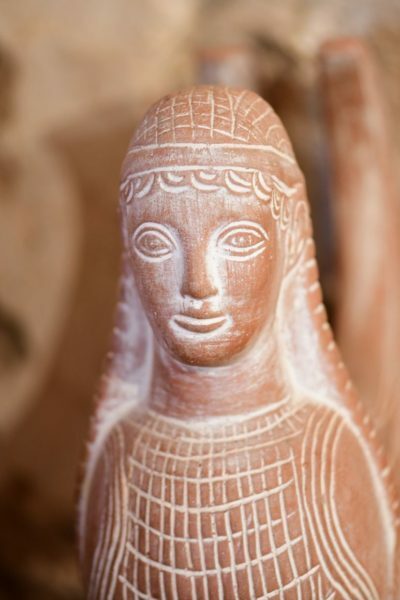 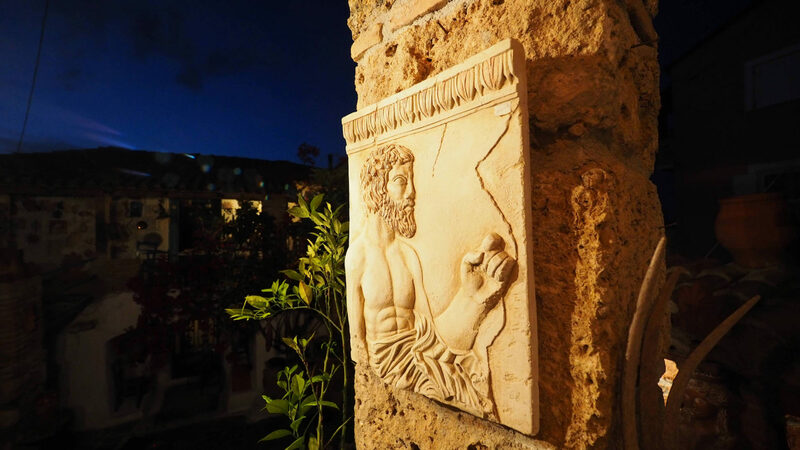 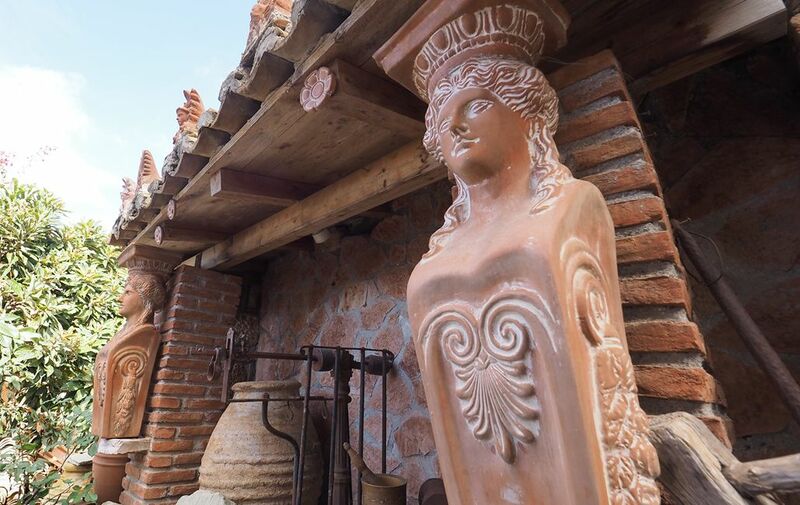 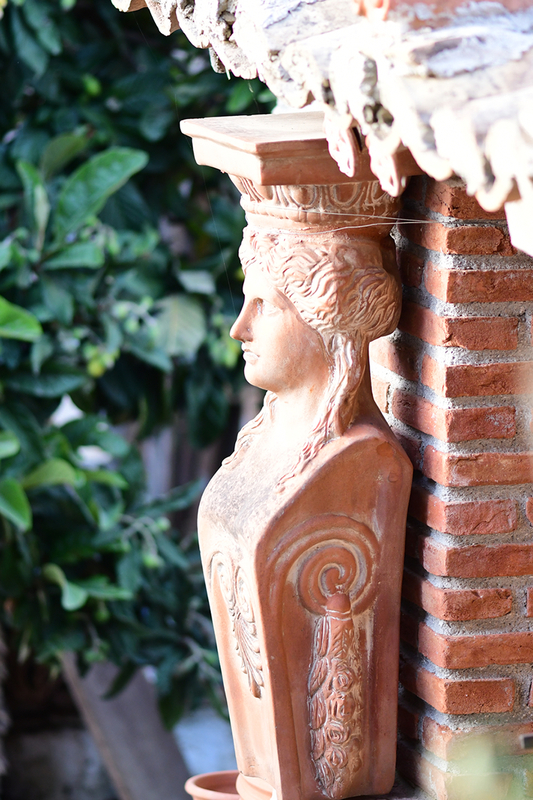 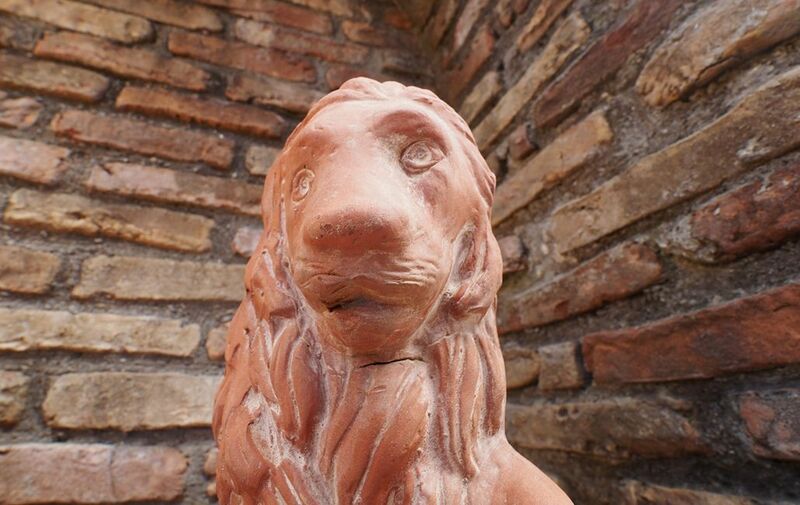 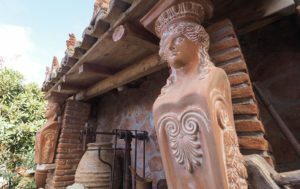 In our store you will find decorative and functional objects, ceramics, replicas of museum statues and amphorae crafted by artists with taste, artistry and knowledge. 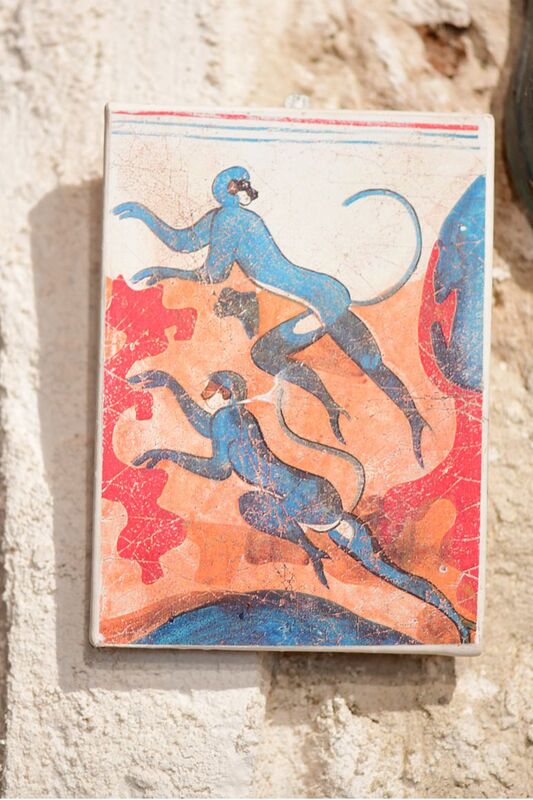 All our products are made exclusively by Greek artists. 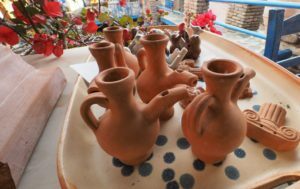 Greek Art Camara is dedicated to sale high quality earthenware pottery that is unique, functional and affordable. 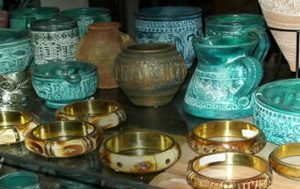 The traditional Nikolas ceramics are all hand-made and are burnt in a traditional wood-kiln which quarantees quality, durability and unique colouring. All our ceramics are illustrated with carefully selected themes that are faithful to original works of ancient Greece and bear all the characteristics of ancient Greek ceramics, which are exhibited in the most popular Greek museums today.